Ladies' Bible Studies for Fall 2018. 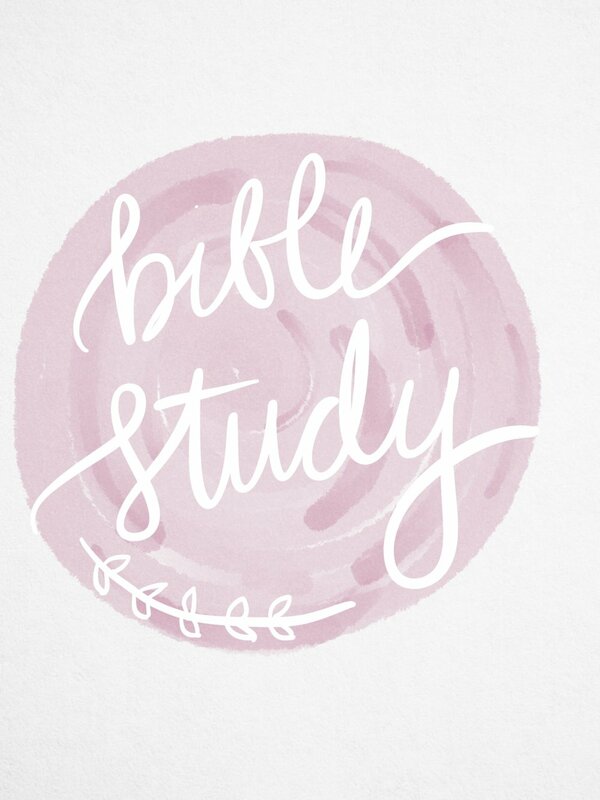 For teen ladies: starting Monday, Sept 10th at 7 p.m., Bible study every other Monday evening. For all ladies: starting Tuesday, September 11th at 10:00 a.m., a study of 1 and 2 Samuel and 1 Chronicles called Desiring God's Own Heart by Kay Arthur. For all ladies (but moms in particular) starting Wednesday, September 12th at 7:25 p.m., a study focusing on the book The Heart of Anger by Lou Priolo. For all ladies: starting Thursday, September 13 at 7 p.m., a study called Spiritual Warfare (Overcoming the Enemy) by Kay Arthur. Contact Jenna Fant (jennamariefant@gmail.com) for any questions or more details.